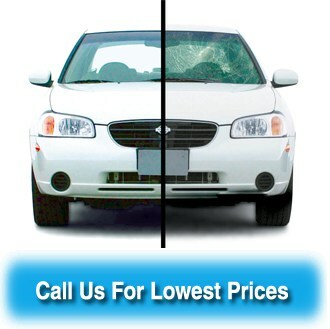 Welcome to our Windshield Replacement page. We understand that life throws things at you. Sometimes it’s a curveball, a rock, a falling object, hail, etc. In other words, things can damage your car. A broken windshield can happen at any time, but when it does, it’s only an instant until turning into a serious safety issue. At worst, you’ll be unable to drive your vehicle without protection. At best, you’ll receive a large repair bill. Fortunately, our auto glass repair and windshield replacement services can get you back on the road quickly. Regardless of your ride, we can fix it for you. Whether it’s old or new, foreign or domestic, a van or an oversize truck, we can handle it. Is your windshield damage greater than the size of a half dollar? If so, you may need a windshield replacement. Specializing in windshield replacement, Expertise Auto Glass windshield repair and installation services offers great benefits for you. For instance, we directly bill to your insurance company. 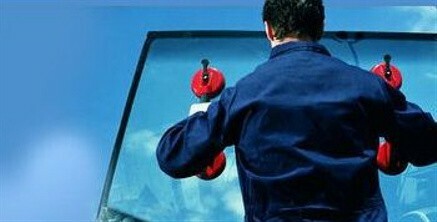 Additionally, we offer a lifetime warranty on all our windshield installations. Also, don’t forget about our rate discounts for seniors, students and military members. Instead of me going to them, Expertise came right to my home. My windshield was replaced in under an hour. Highly recommended! – Joan C.
My vehicle is a restored collectible, so it’s kind of tough to repair it. Because of it’s age, I was concerned about the windshield install around a mirror candy finish. Kirk handled my vehicle and paint with care. Now, it looks great. Thanks Expertise – Mike Y. Great service and a quick repair – will recommend to all my friends and family – Noah J. Hours of Operation: Monday–Friday, 7:30 a.m.–5:00 p.m.